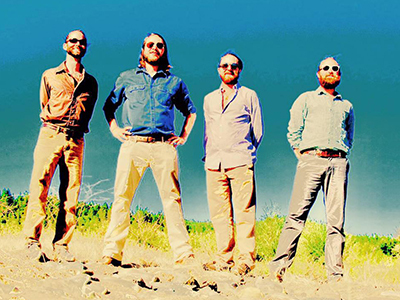 A fusion of Folk, Funk Grass and Gypsy Roots. It's like a whole new sandwich. Or maybe Iron and Wine meets Modest Mouse with crystal clear female lead vocals. Lead vocalist and songwriter Melodie Ayres, in seek of a major life change, upended her Kansas roots this last summer. She packed her car and shoved off for the adventure of the Cascade Mountain range and the rich music scene of Portland Oregon. After months of playing open mics she accumulated a tribe of musicians and fans to support her dream. 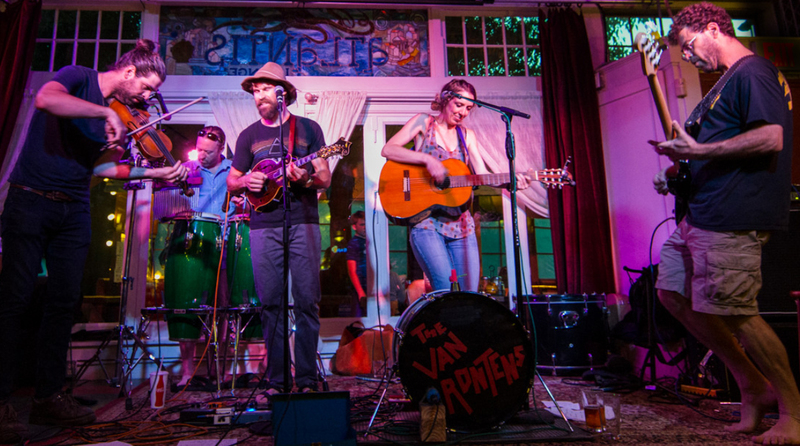 Now The Van Rontens have created a sound like no other and are touring the country changing perspective on life one fan at a time.